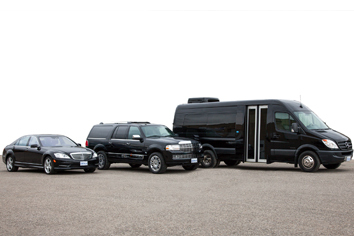 Lawson’s Carey Worldwide Chauffeured Services provides ground transportation for roadshows involving multiple cities. When a travel arranger sends the itinerary, Lawson’s roadshow specialists check and confirm accuracy of all flight information, addresses and travel time predictions. While many of its competitors rely on Google to calculate drive times, Lawson’s specialists rely on the local knowledge and experience of its local dispatchers in each city to predict travel times more accurately by taking into account predicted rush hours or other factors affecting traffic flows. The whole idea with provision of roadshow service is to make the ground transportation comfortable and efficient – these multi-tasking passengers are often in a hurry! 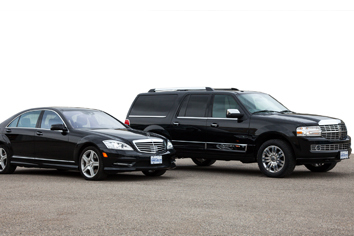 Lawson’s Carey Worldwide Chauffeured Services has extensive experience providing service for meetings and events. Its in-house specialists can co-ordinate group travel in one or many cities. When a customer provides a manifest with all passengers’ itineraries, Lawson’s group specialists can coordinate the most efficient/comfortable vehicles to use for all segments of travel. On-site coordinators are available to ensure that all passengers in the group are accounted for. Lawson’s attention to detail and the needs of these groups are highly valued by arrangers of board meetings and incentive group travel. 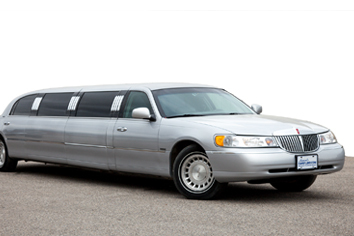 Before a professional chauffeur can work for Lawson’s Carey Limousine he/she must pass a drug test, a stringent background check, a motor vehicle record audit, a defensive driving course, all required licensing and Lawson’s Carey Limousine Chauffeur Training Program. The above information relates to services provided in Calgary, Alberta, Canada. 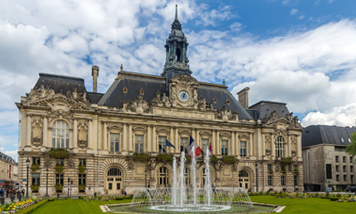 While Carey Chauffeurs are always the most highly qualified in their local market, some specific qualifications may vary in other cities or Countries. For airport arrivals, meet & greet service can be provided. The passenger will be greeted at the baggage claim or other selected location within the airport by an experienced professional who will ensure that the passenger is met, collects luggage and is escorted to the vehicle quickly and efficiently. The greeter will assist with baggage, and will take advantage of his local knowledge to provide the best route to the vehicle. In many airports, meet & greet service is complimentary. In most cities around the world, Lawson’s Carey Limousine has English speaking chauffeurs who are fully familiar with the local area. These fully licensed professionals are proud of their cities and they enjoy showing the sights to our passengers. Tours can have pre-arranged routes or they can go “as directed” to ensure that the passengers only spend their time seeing the areas that specifically interest them. 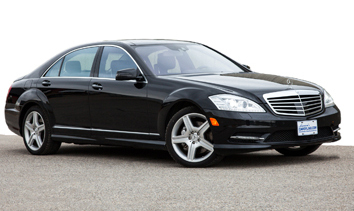 The chauffeurs can also make recommendations and reservations for restaurants and activities when required. At any time, because you are the only passengers, the tour can change to suit your desires.